Rumor has it that new MacBooks are on their way next month. This in turn means that the older and current models are going to start seeing some discounts. And that’s exactly what we have today. If you’re looking to get some work done on the go and crave some serious battery life then the 12-inch MacBook from Apple is a go-to laptop for many. It has a beautiful display, packs decent hardware in an extremely thin chassis that allows for all-day battery life, and features a USB-C port. While many will dismiss the latter as a huge downside, but do look at the positive too: you have the option of charging the notebook with a power bank, which means even more battery life on the go. How cool is that? 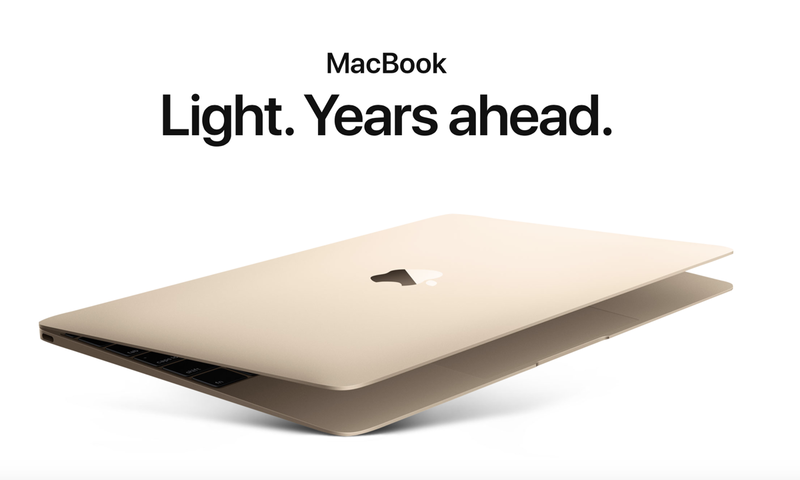 The 12-inch MacBook models on sale packs an Intel Core M3 processor which happens to be dual-core, along with 256GB of SSD, 8GB of DDR3 RAM, 802.11ac, Bluetooth, macOS High Sierra out of the box. It’s a basic notebook for tasks like surfing the web, checking emails, getting some word processing done etc. If you’re hoping to play some games on it then you might wanna pull back on your reins. But, of course, it will handle titles like Minecraft easily, provided that’s the sort of stuff you’re into. All the notebooks are available in the exact same configuration, and all you have to decide is the color. It’s available in Space Gray, Silver, Gold and Rose Gold and you can grab them all from the links we’ve added below.